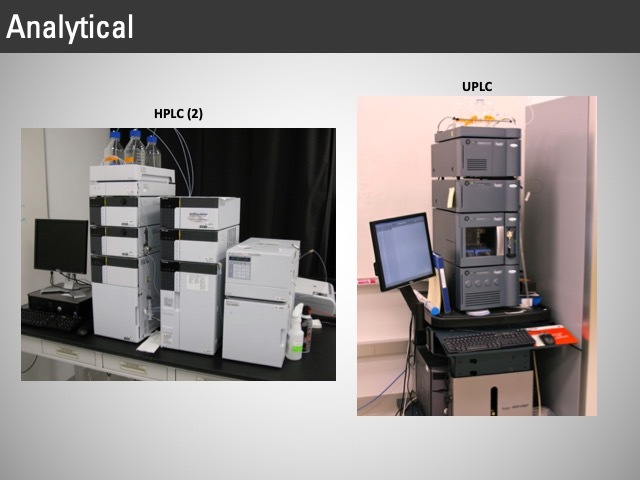 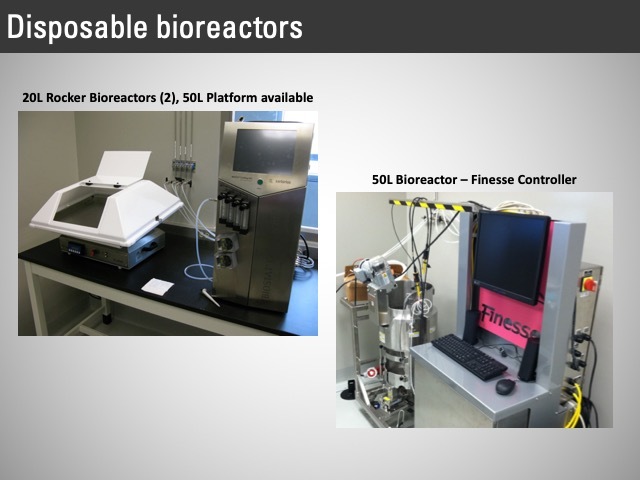 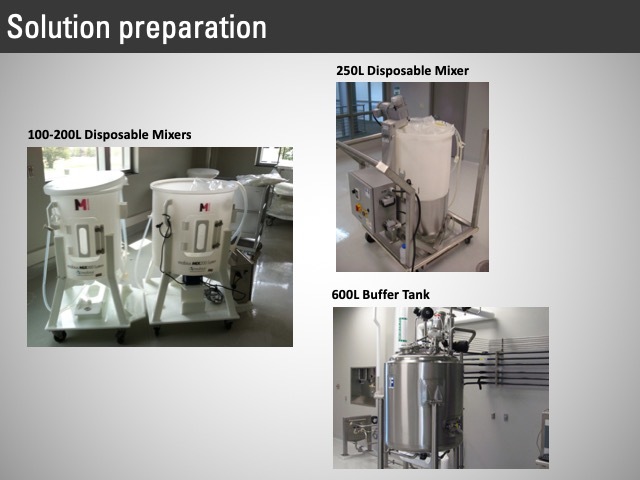 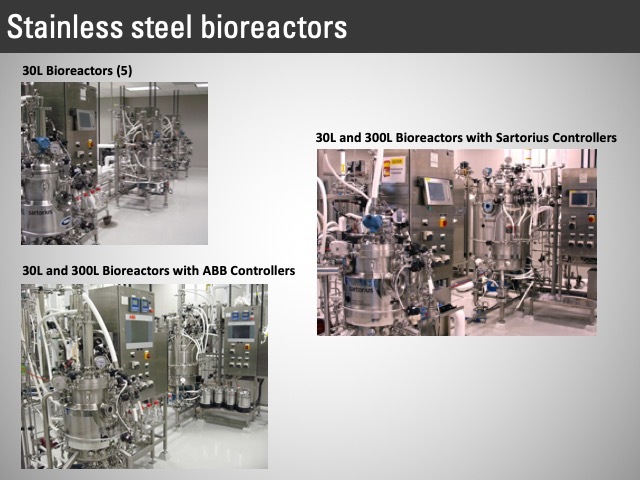 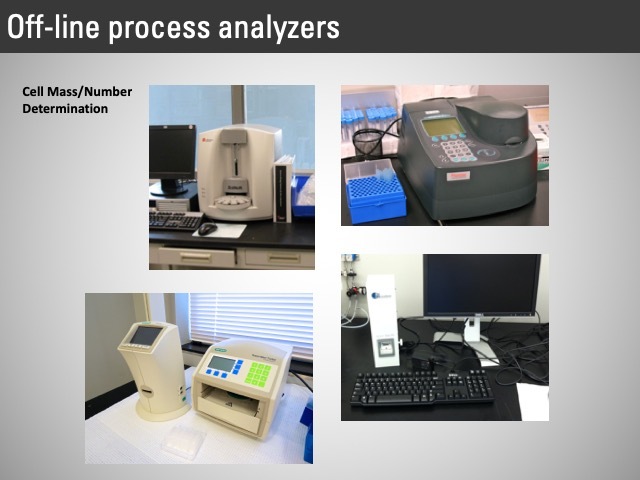 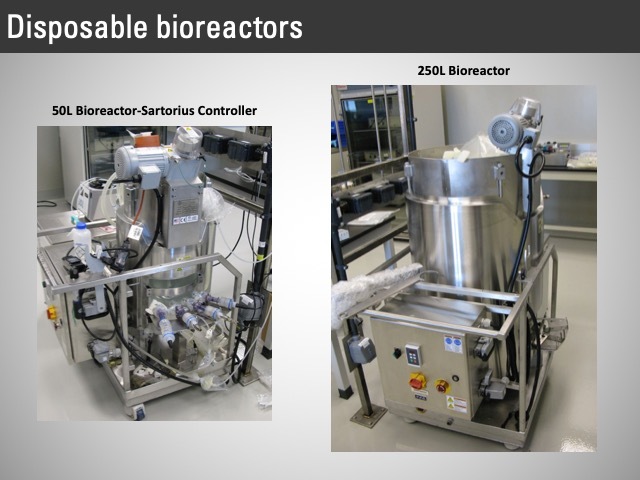 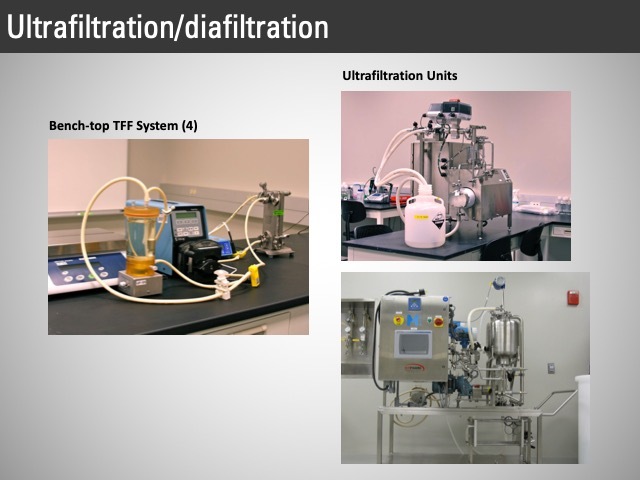 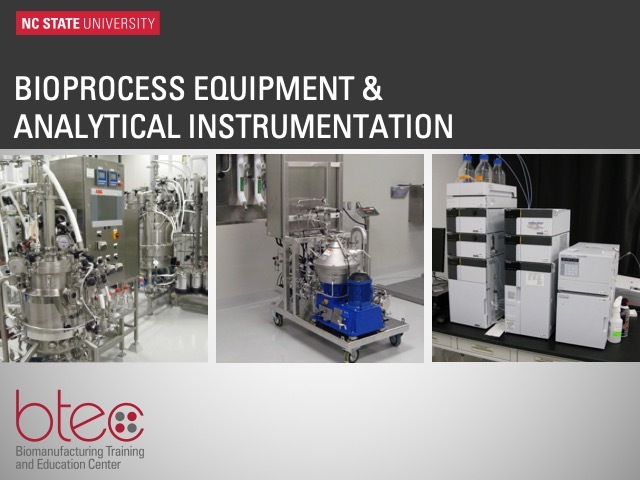 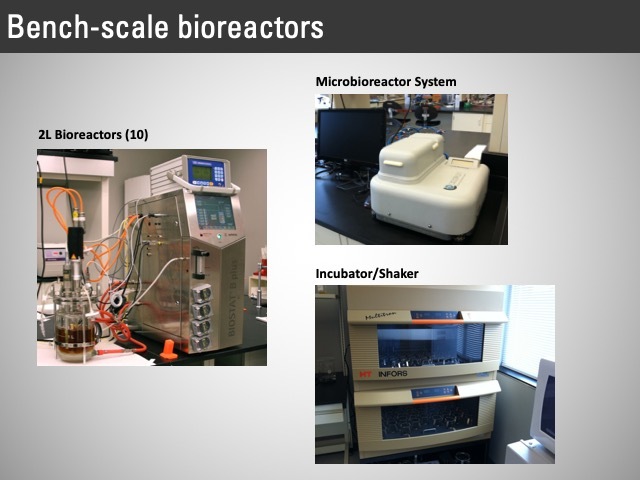 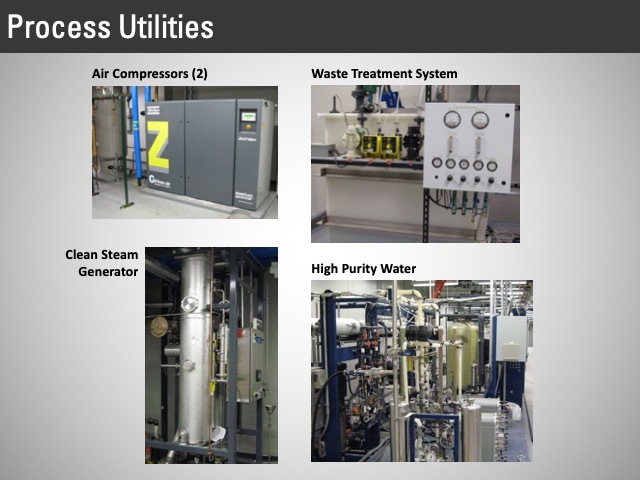 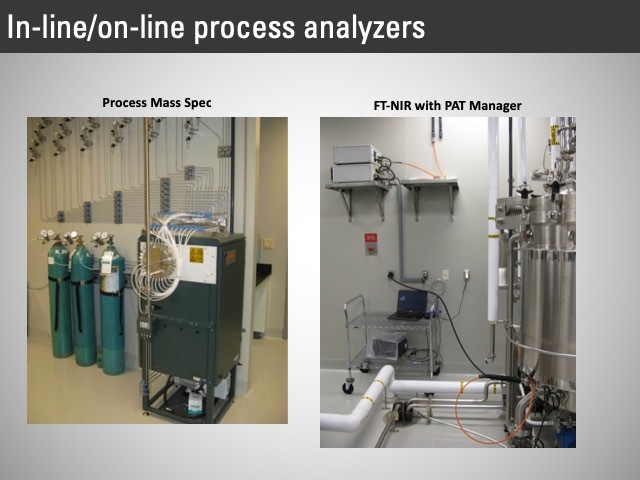 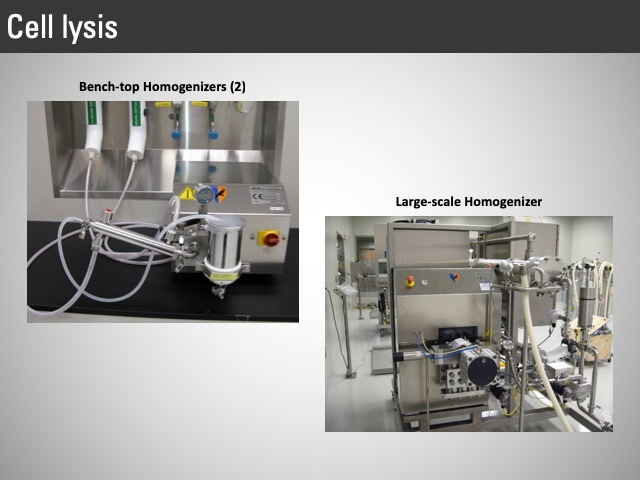 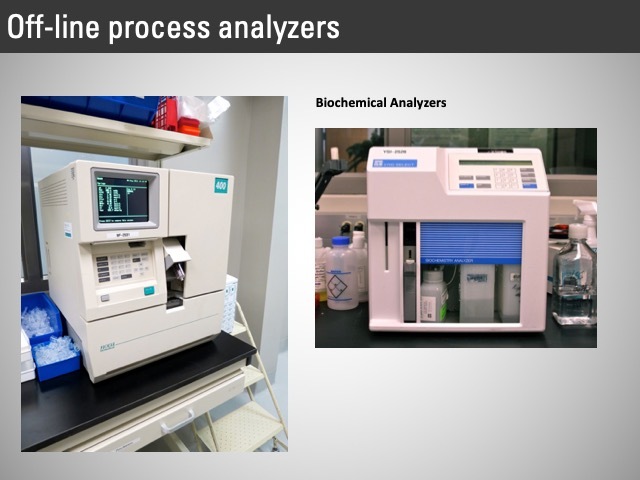 To meet industry demands for students skilled in the operation of equipment and processes that are unique to biomanufacturing, BTEC is dedicated to providing hands-on training using state-of-the-art facilities and equipment. 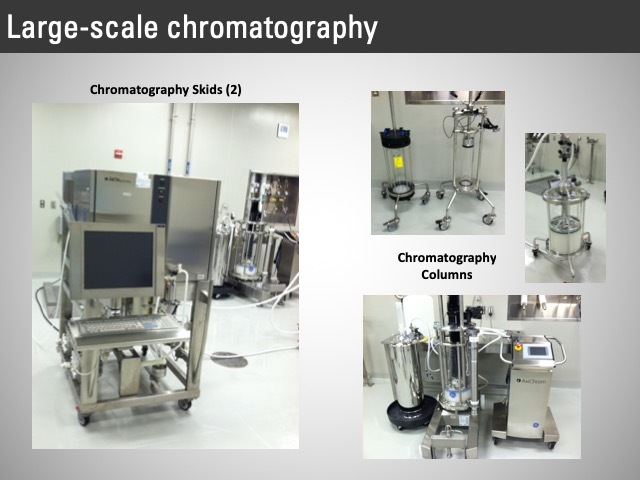 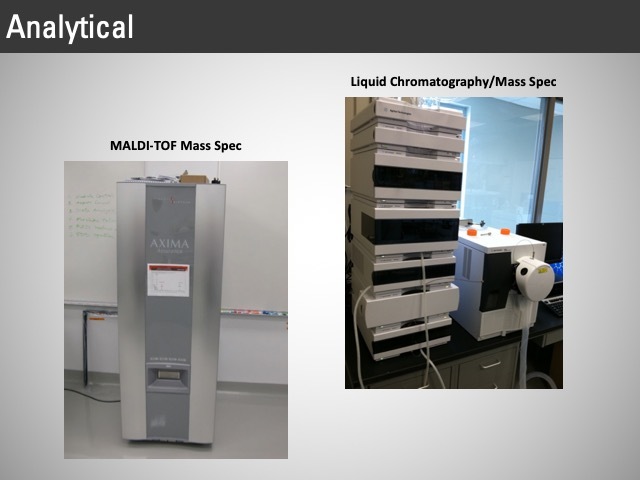 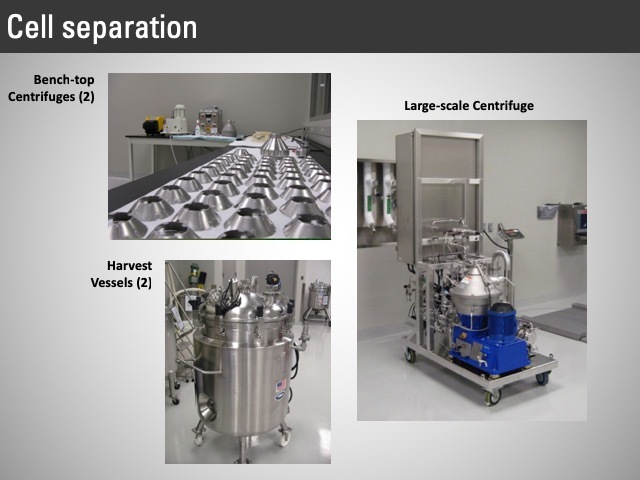 The 82,500 gross-square-foot main facility features high-tech classrooms and laboratories with bench-scale and pilot-scale bioprocessing equipment. 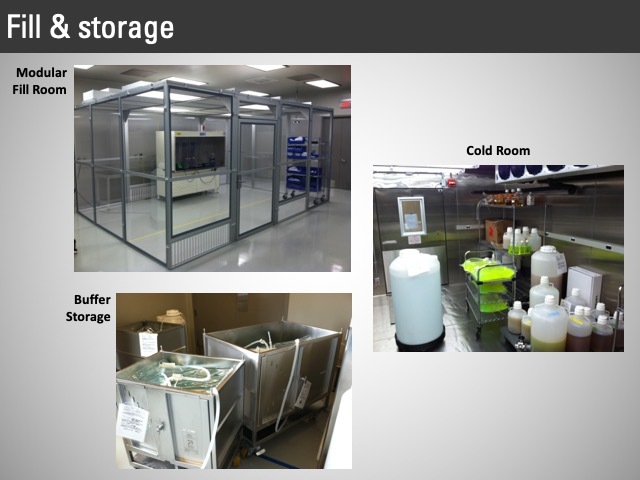 The BTEC Annex has an additional 5,000 gross square feet for viral processing, cell culture, and purification. 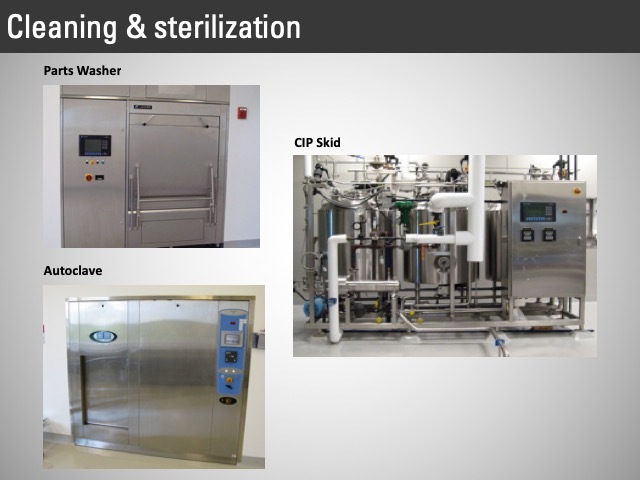 The largest laboratory area is a simulated-cGMP (current Good Manufacturing Practice) production facility. 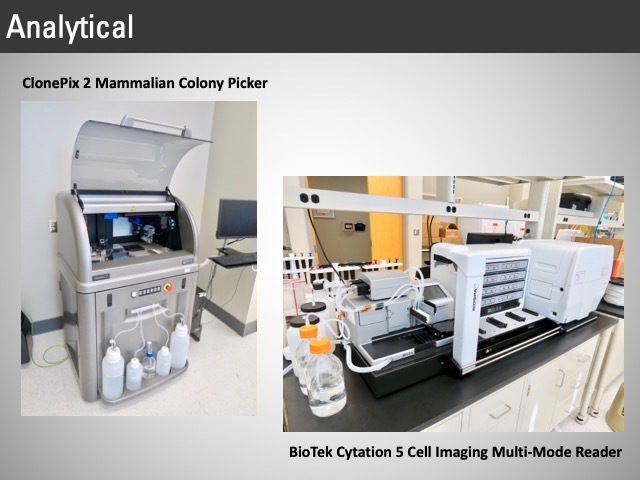 Shaded areas on the first-floor and second-floor plans indicate spaces that can be seen on the BTEC virtual tour. 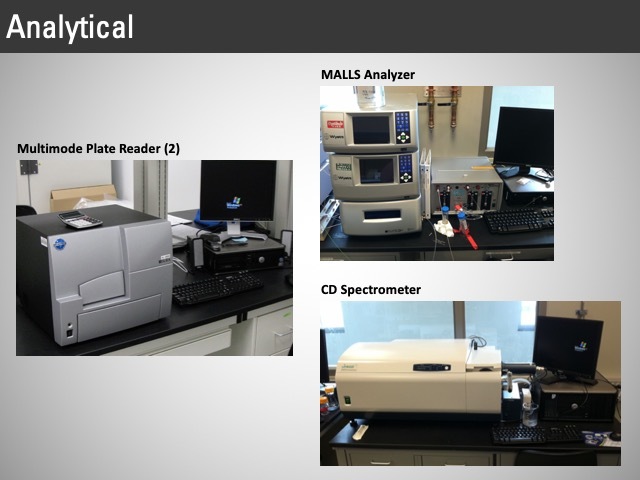 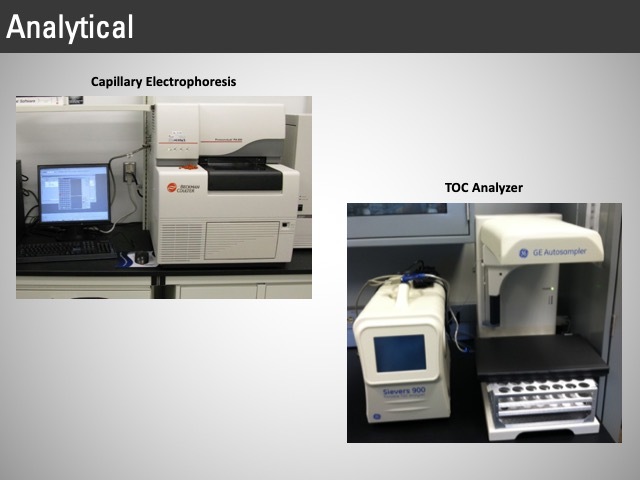 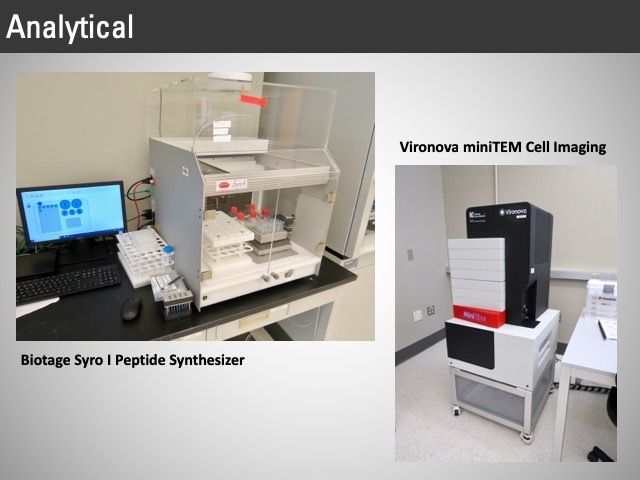 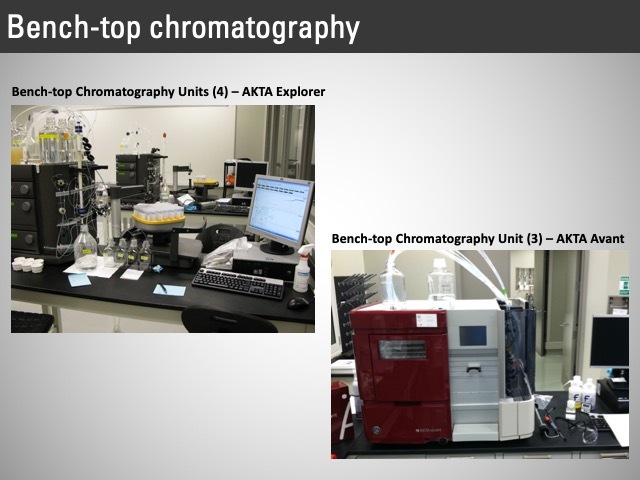 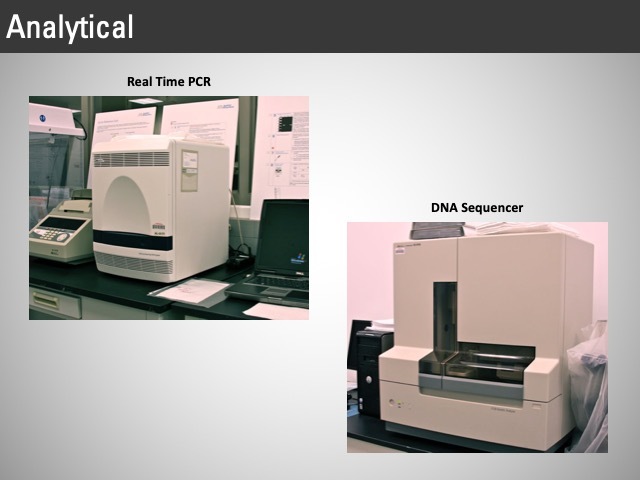 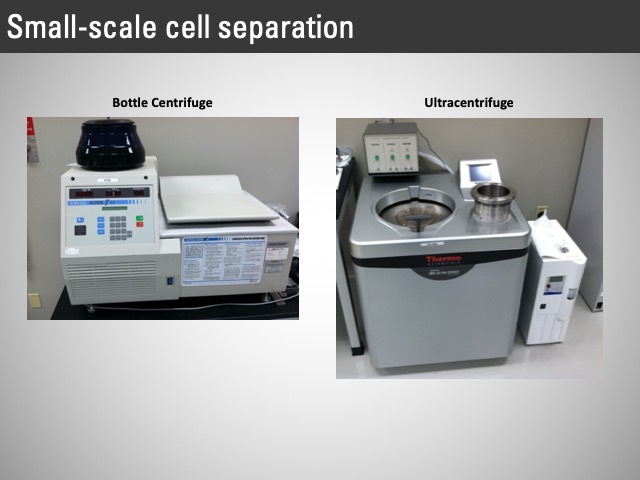 Explore BTEC's large-scale and cell culture lab suites in this virtual tour.